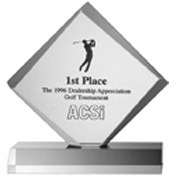 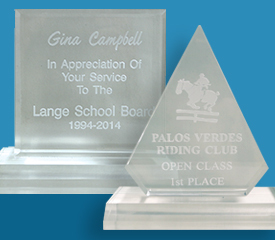 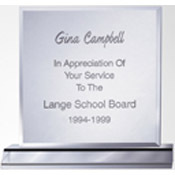 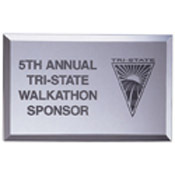 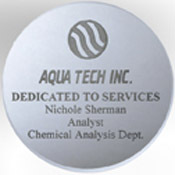 Celebrate that special person in your office or team with a Customized Award. 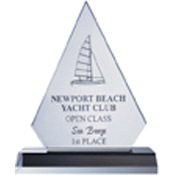 Available in many different sizes and styles choose the award that best fits your needs. 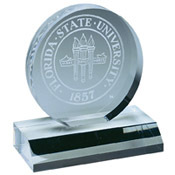 They also come in paperweight style.